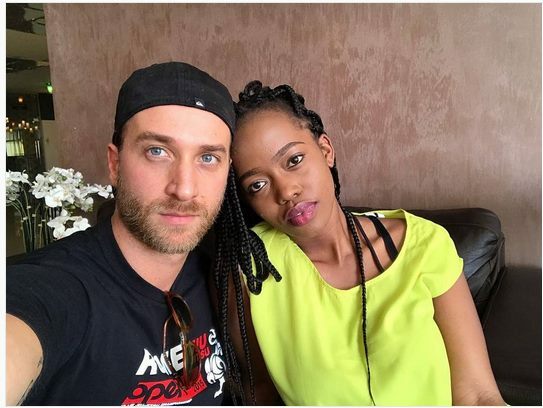 Corazon Kwamboka has broken up with her Italian boyfriend after close to a year of dating. The bootyful socialite just couldn’t manage to cope up with long distance relationship. She took to Instagram on Sunday to announce the breakup, she said he loved the Italian man but couldn’t do much to keep him because of the distance between them. “I loved this guy! But the distance just couldn’t allow us to be together, it’s been tough and we were not happy. I’m single and happy, focusing on myself and law practice. I’m sure I will find love and when it’s real; it will be easy,” she wrote,” wrote Corazon in part. Corazon says it was only in April that she sought advice from people on how to make a long distance relationship work only for her to breakup with her boyfriend months later.